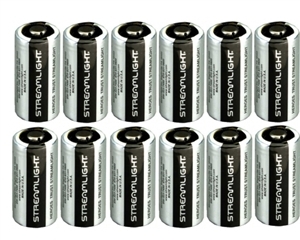 These 3V CR123 Streamlight Lithium Batteries are an excellent replacement for any standard 3-Volt CR123 Lithium Batteries. With up to a 10 year shelf life, these batteries are great to store as back-up for your flashlights. 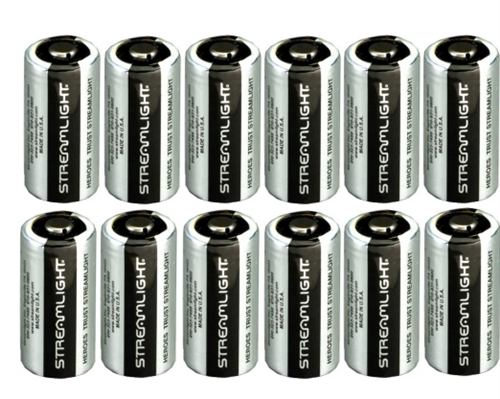 Streamlight recommends the use of Streamlight, Panasonic, Sanyo, or Energizer CR123A or Duracell 123 with it's non-rechargeable lithium battery products. Use of other batteries or mixing of used and new or different brand batteries may present a risk of leakage, fire, explosion and serious personal injury. Do not recharge, misuse, short circuit, improperly store or discard, disassemble or heat above 212° F (100° C). Keep away from children.